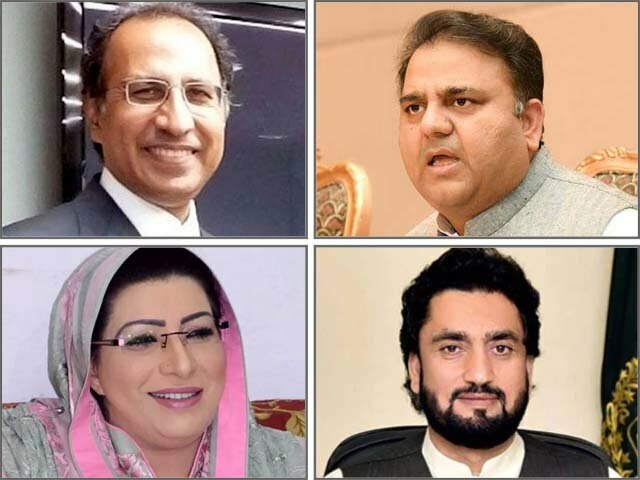 Information Minister Fawad Chaudhry reiterated on Tuesday that the government was committed to holding itself accountable despite having “no political opposition” as two major opponents, Nawaz Sharif and Asif Ali Zardari, have “contested their last elections”. 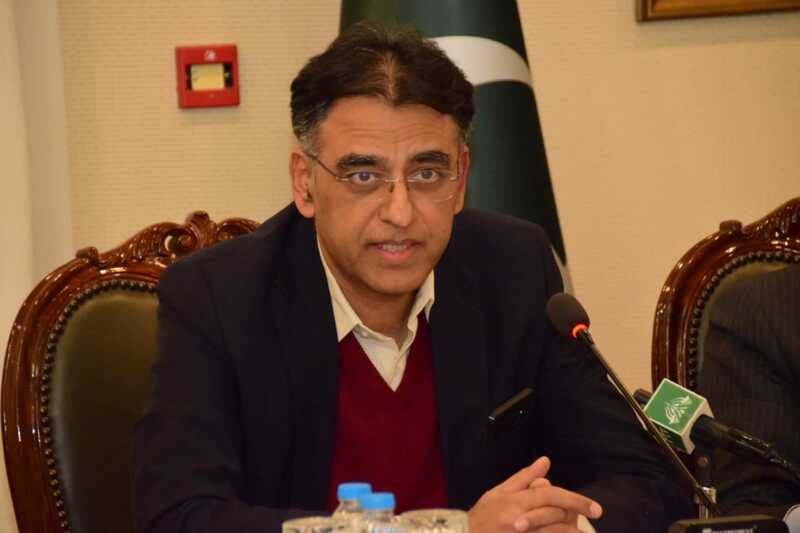 Addressing a press conference in Islamabad, Fawad termed Monday’s federal cabinet briefing a routine exercise which “only seemed extraordinary as there has never been accountability of ministers before”. 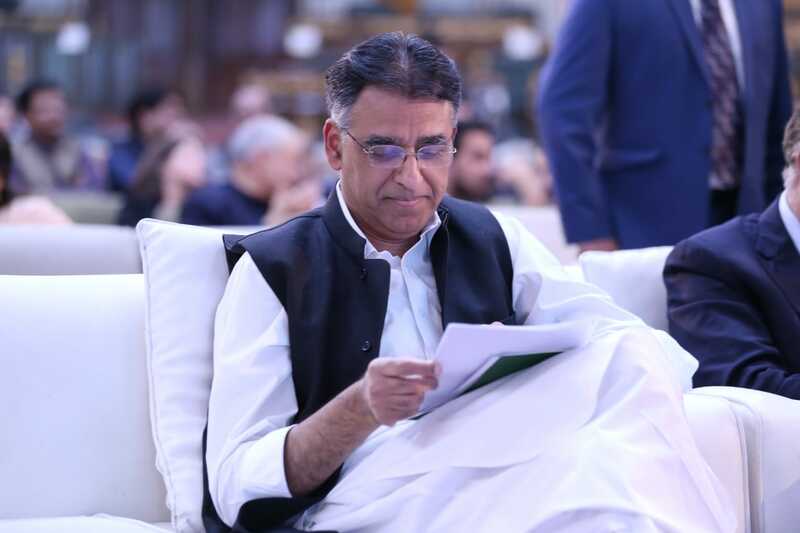 Further dismissing the political standing of PML-N and PPP supremos, the information minister said the incumbent government has chosen to be accountable to the people as it respects the mandate it was given. “PM Imran’s ideology is based on accountability. Whether you are a bureaucrat or a minister – you will be held accountable,” he added. Recalling the cricketer-turned-politician’s 22-year political struggle, Fawad said the premier valued power and respected the responsibilities associated with it. 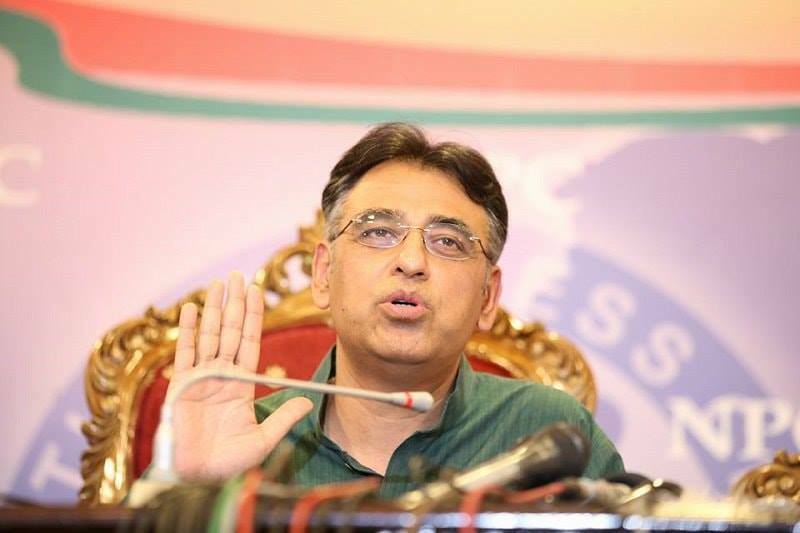 The Pakistan Tehreek-e-Insaf (PTI) leader also asked why Nawaz used the national exchequer for his medical bills if he claims to have family money. 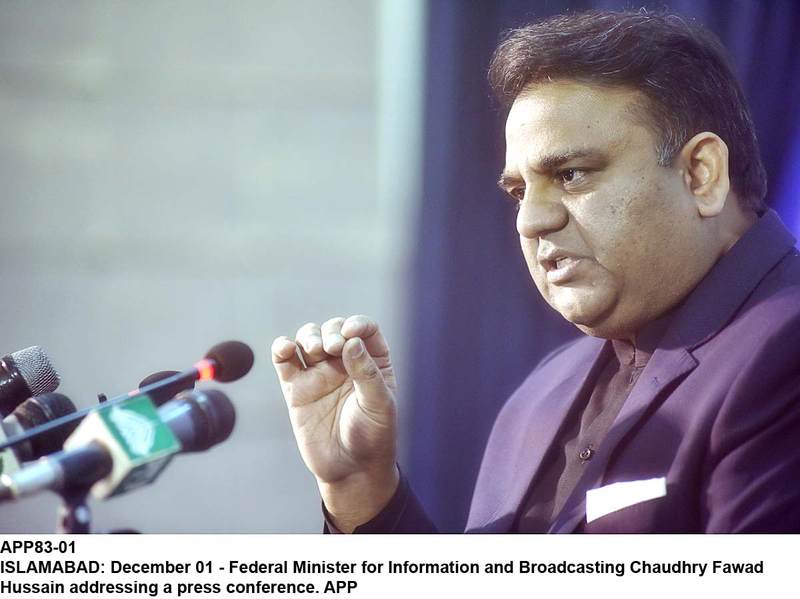 Responding to criticism on widening the tax-baseFawad blamed the PPP and PML-N governments for leaving the country in an economic crisis. “They used the loans to further their lavish lifestyles,” he alleged. He added the incumbent government was “trying to undo the damage” by improving the taxation system to curb tax evasion.